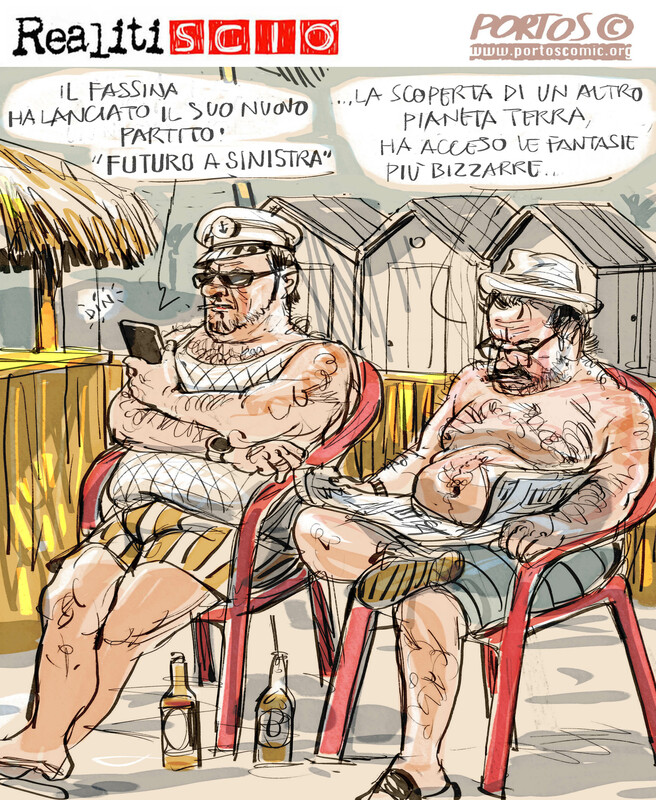 This entry was tagged Crocetta, Marino, PD, Renzi, tribù dei musi lunghi. Bookmark the permalink. 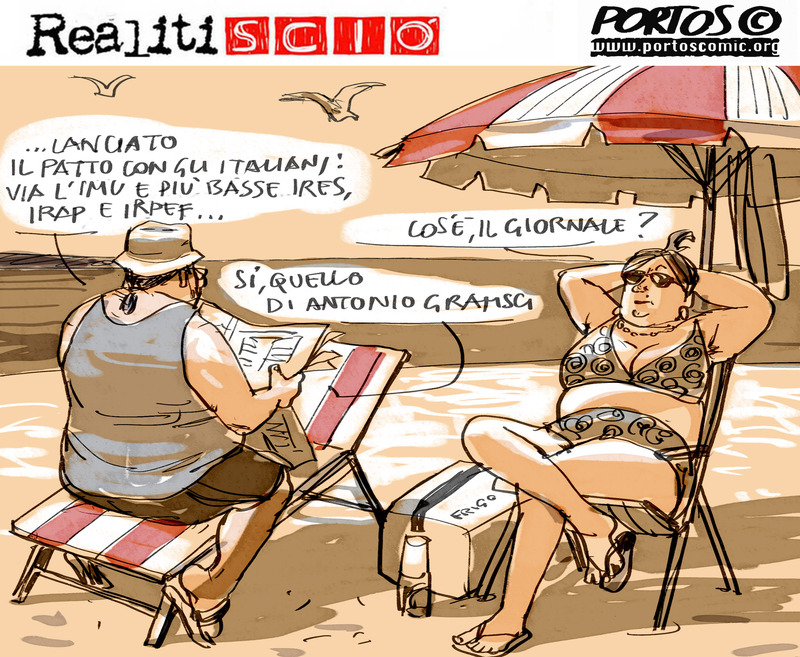 This entry was tagged Berlusconi, contratto con gli Italiani, Il Giornale, L'Unità, patto con gli Italiani, Renzi, Tasse. Bookmark the permalink. 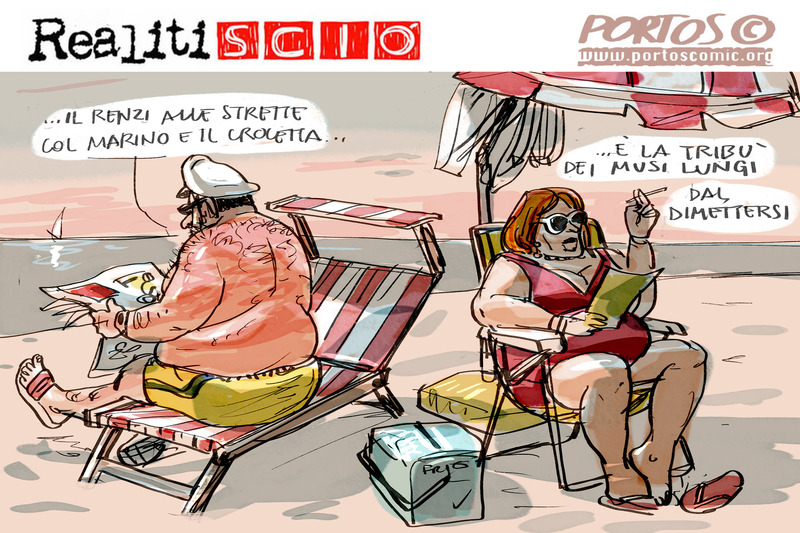 This entry was tagged Giannelli, intolleranza, satira, sens of humour. Bookmark the permalink. 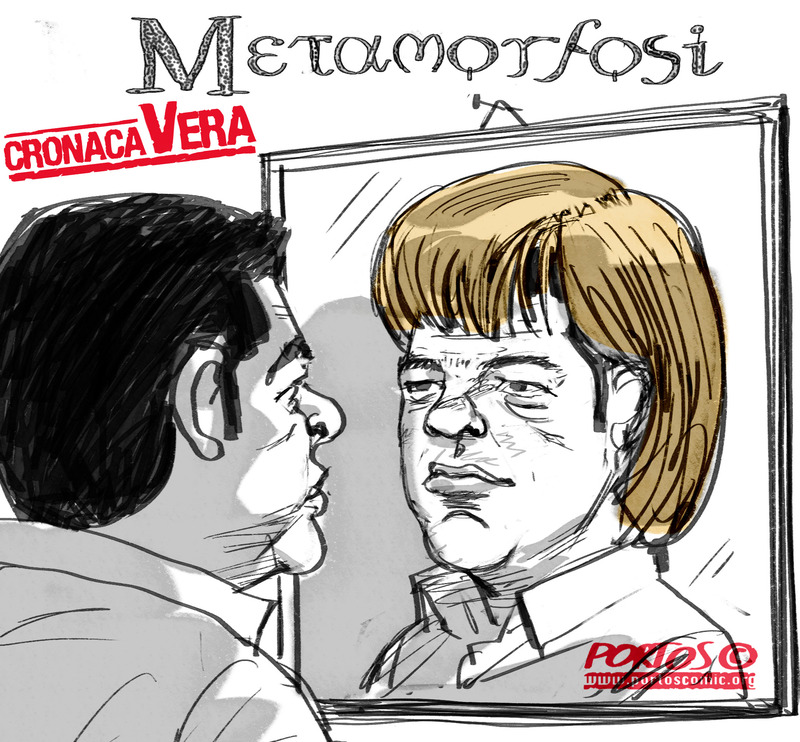 This entry was tagged Grecia, Merkel, riformismo, tasformismo, tsipras, UE. Bookmark the permalink. 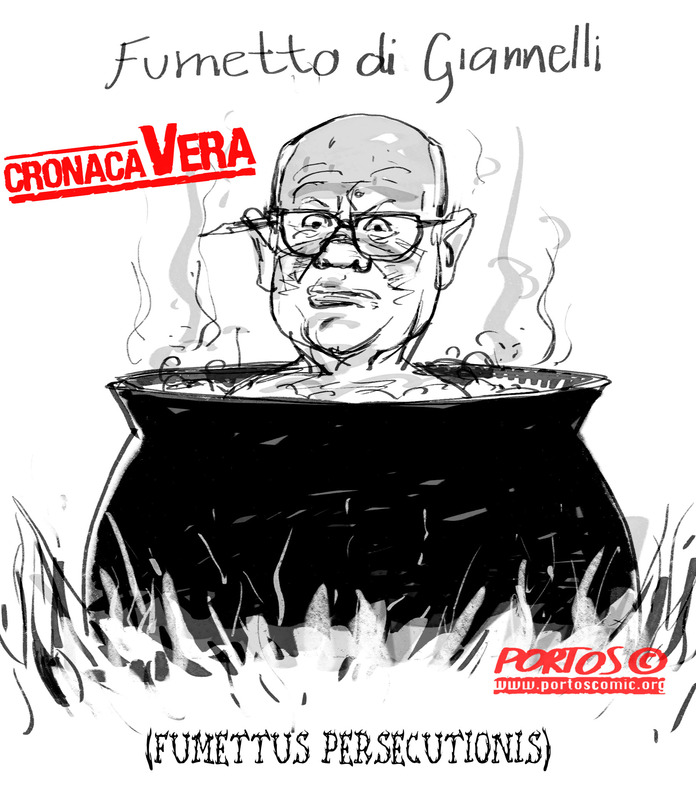 This entry was tagged Asilo, bambina che piange, Brunetta, Merkel, S.O.S. 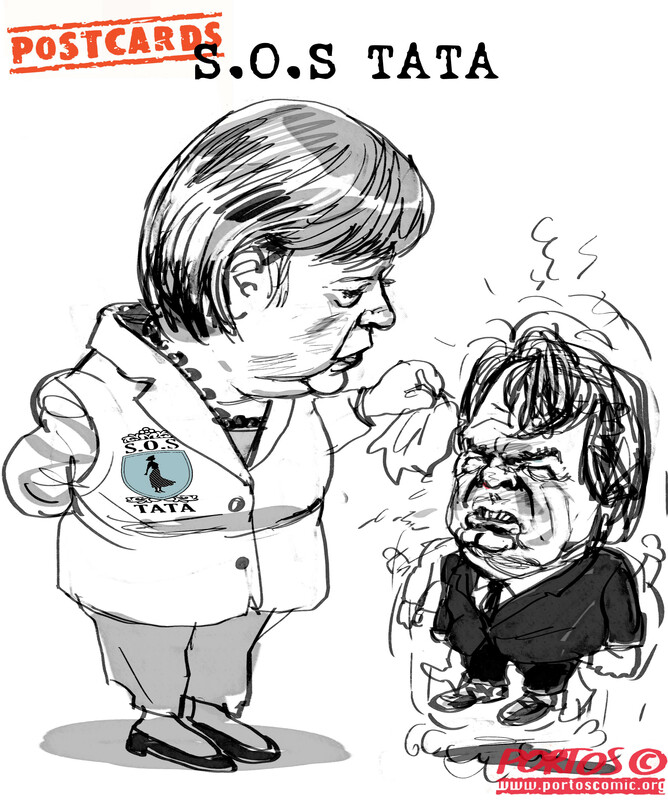 TATA. Bookmark the permalink. 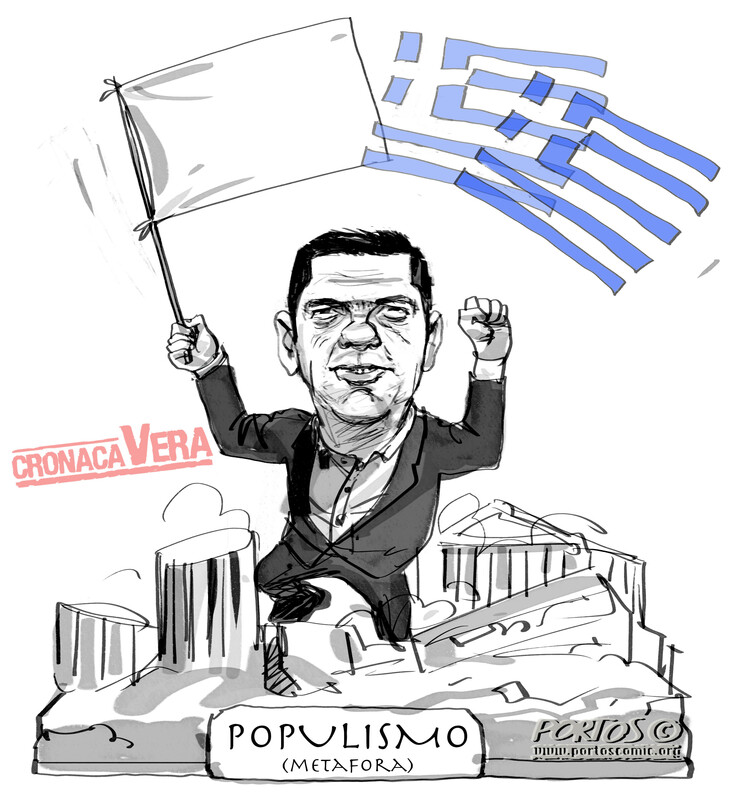 This entry was tagged Grecia, Populismo, Resa, tsipras. Bookmark the permalink. 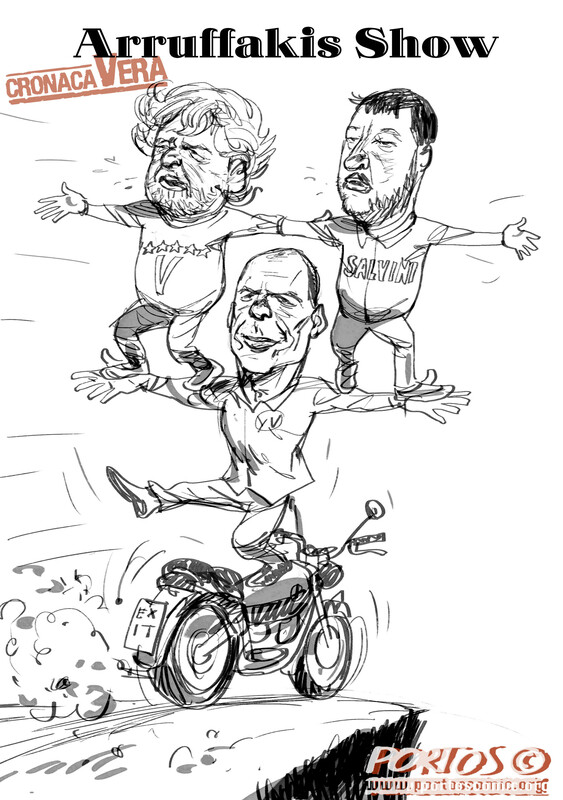 This entry was tagged Grecia, Grexit, Grillo, Salvini, UE, Varoufakis. Bookmark the permalink. 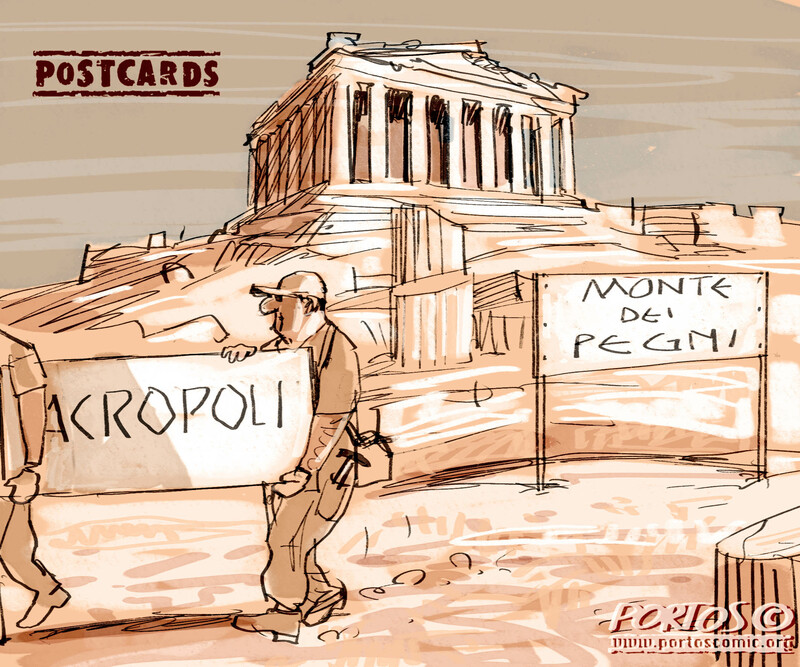 This entry was tagged Acropoli, Grecia, Grexit, Monte dei Pegni, UE. Bookmark the permalink. 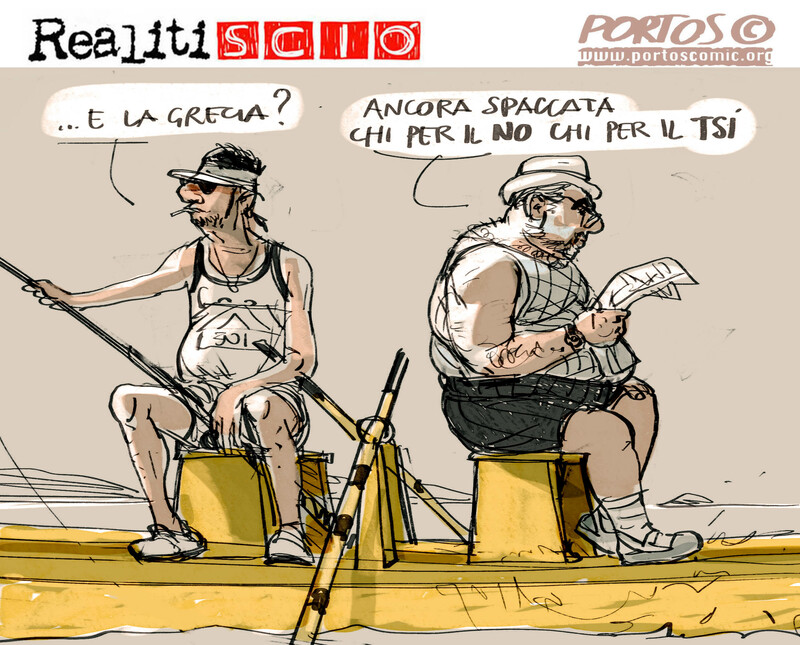 This entry was tagged Grecia, Grexit, NAI, NO, OXI, TSI. Bookmark the permalink.